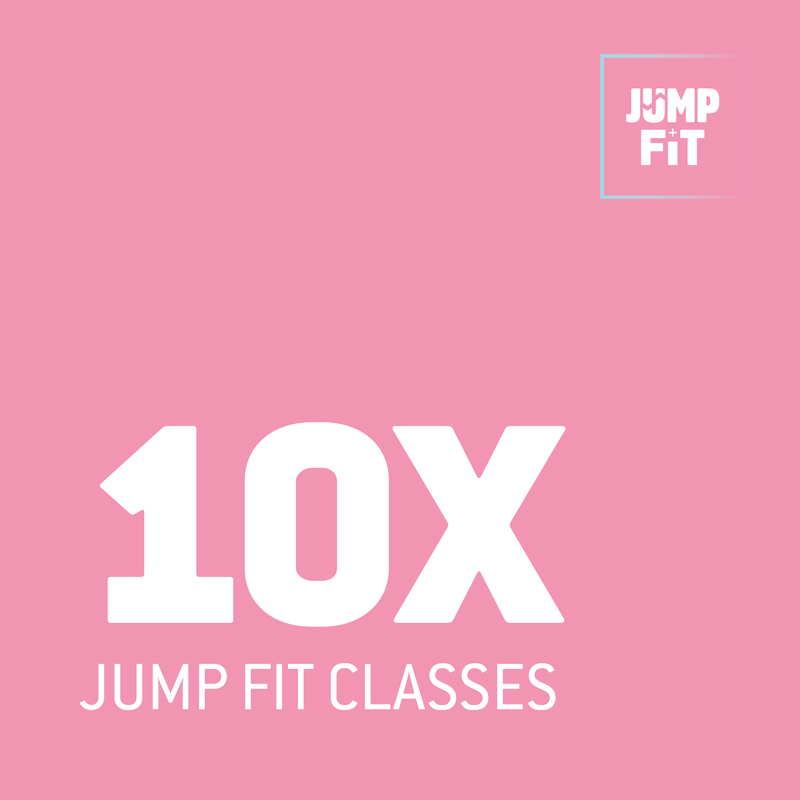 Experience our high-flying fitness classes in 2018! 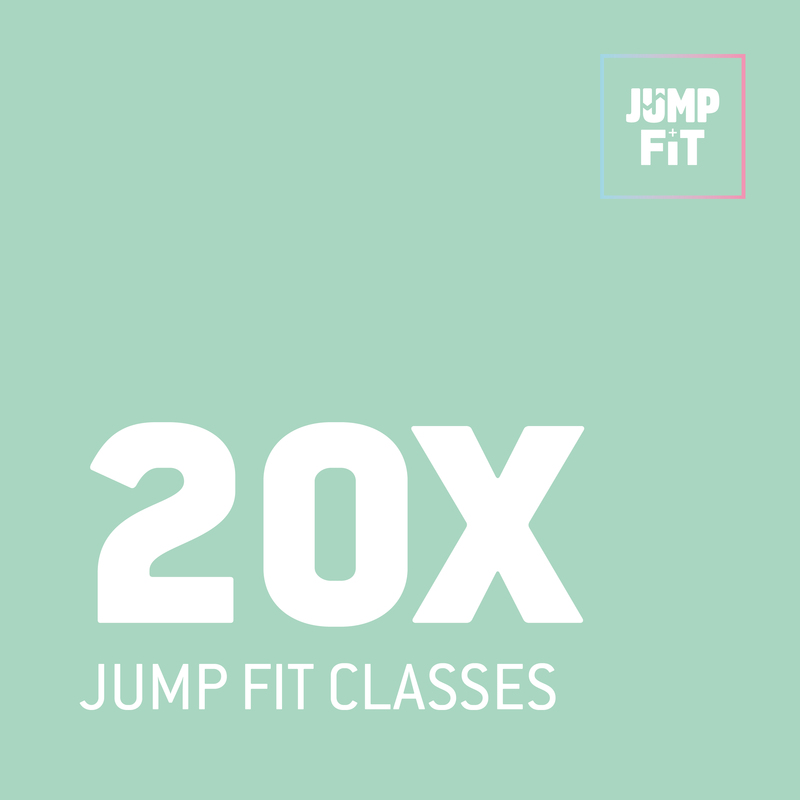 Our Jump Fit classes offer a structured exercise regime that’s supercharged with all the benefits of free jumping. These high-intensity, low-impact cardio workouts will blast your core, improve all-over muscle tone and raise your heart rate. Our classes are all about high spirits and banging tunes! Be part of the latest fitness craze sweeping the UK. *To redeem your fitness classes, simply take your email confirmation into your chosen park and your classes will be added onto your account.